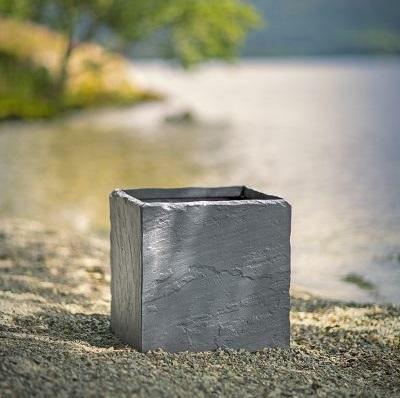 Please do not let the fact that these planters are made from rotationally moulded premium grade plastic put you off! 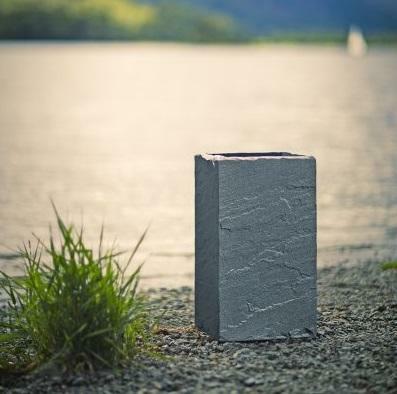 The original moulds were taken from a natural textured piece of stone, and the polyethylene is mixed with granules making for a very realistic stone finish. 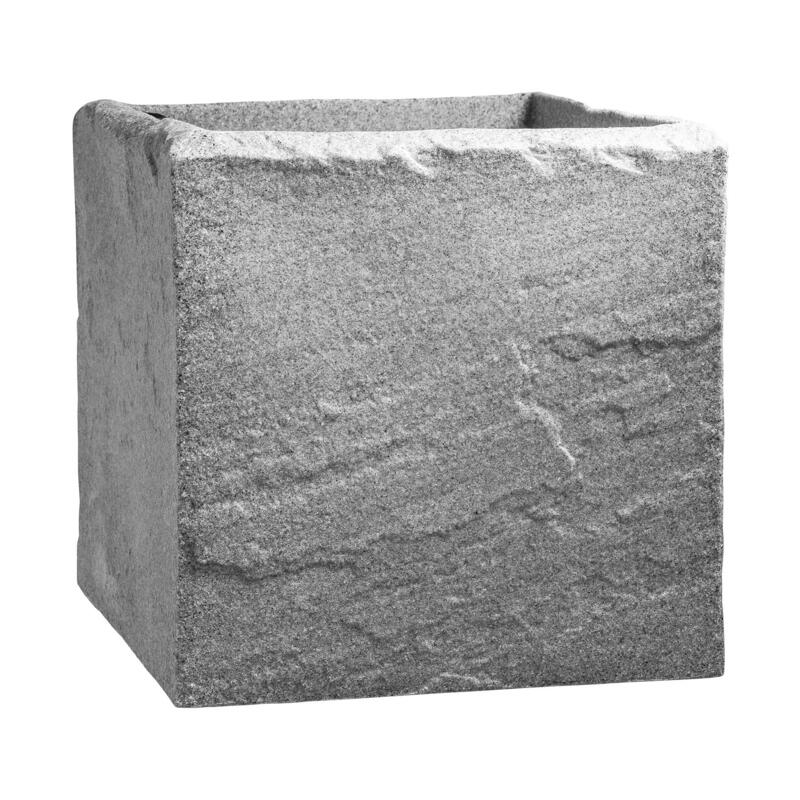 The result is a very natural looking "stone" planter but with all the benefits of plastic - lightweight, incredibly tough and durable, UV fade proof, completely weather and waterproof, completely frost proof. 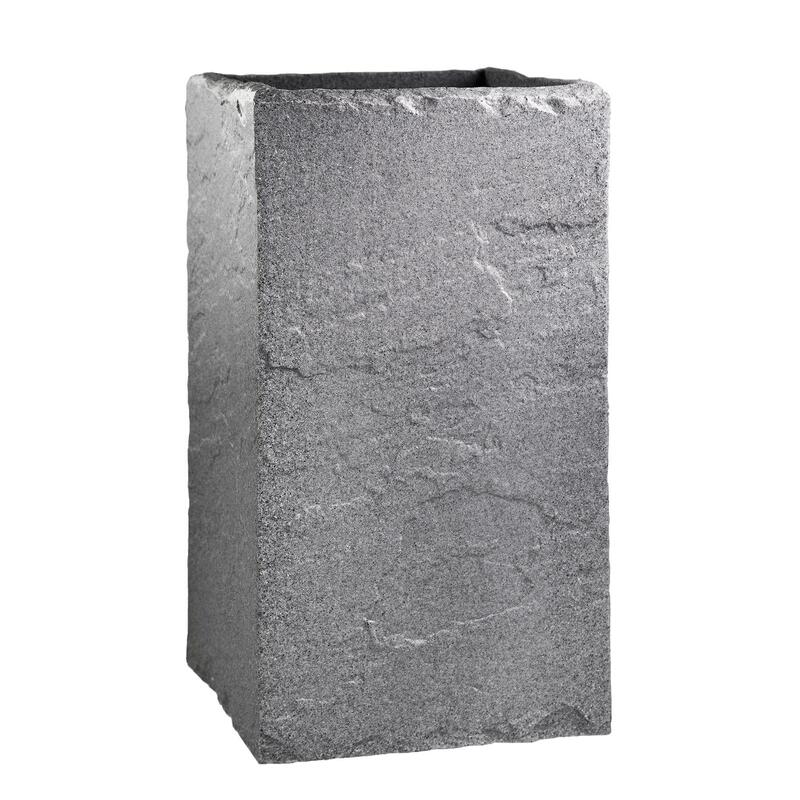 Perfect for garden planters.